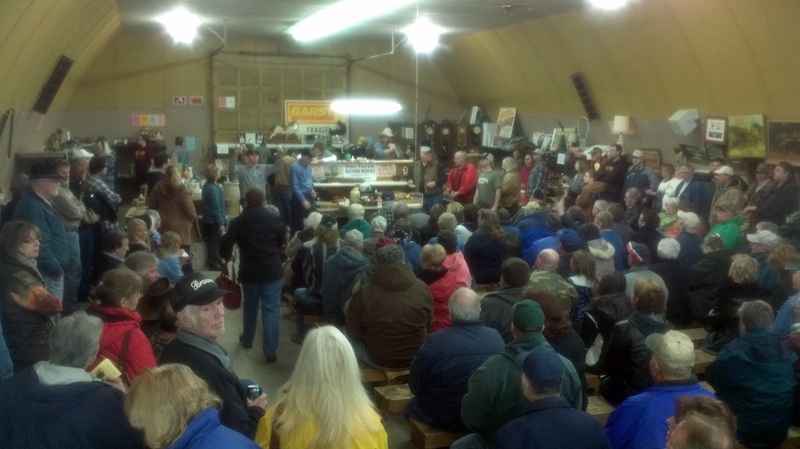 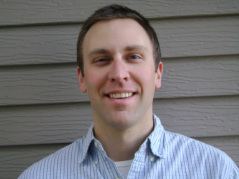 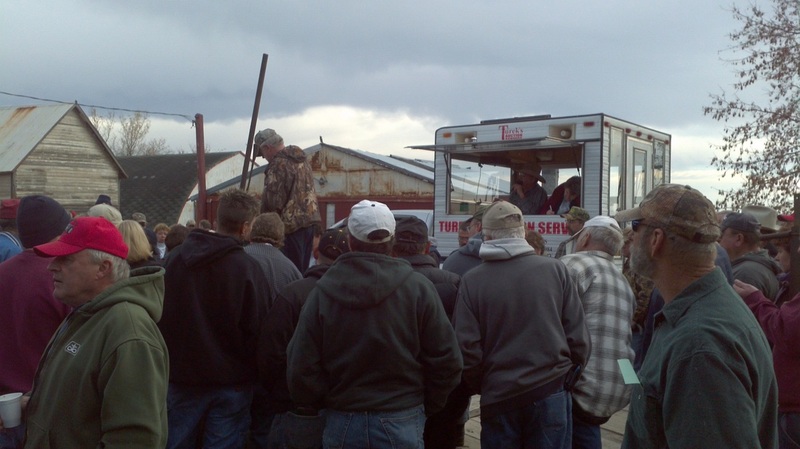 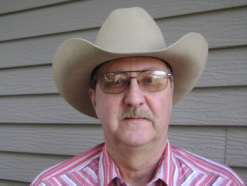 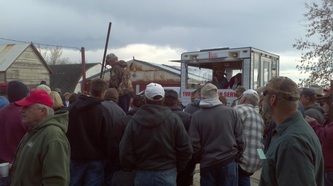 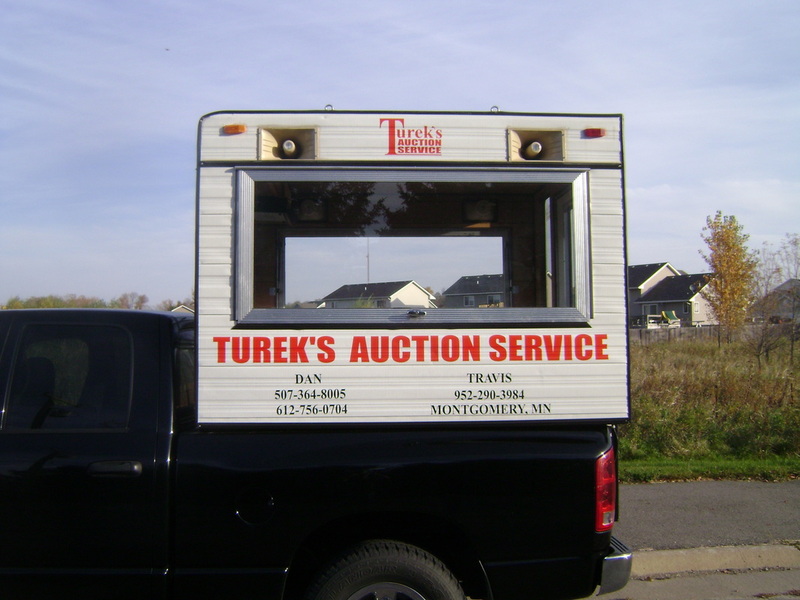 Established in 1958, by Daniel Turek Sr., Turek's Auctions Service is settled in Montgomery, Minnesota. 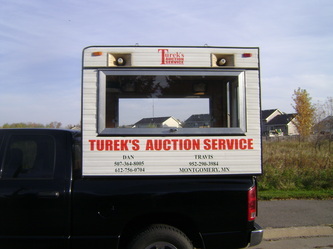 We are experienced and licensed auctioneers who sell anything from antique vases to real estate. 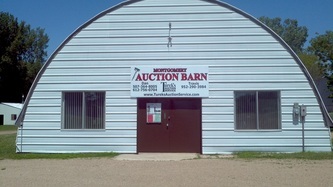 We are a family business that is here to help you. Call us about having an auction for you.